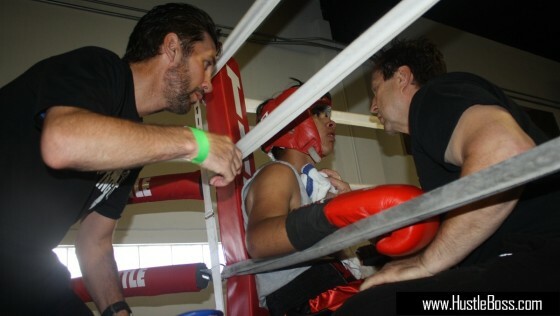 City Boxing Club recently had it’s official grand opening in Las Vegas, as Hustle Boss reported earlier. 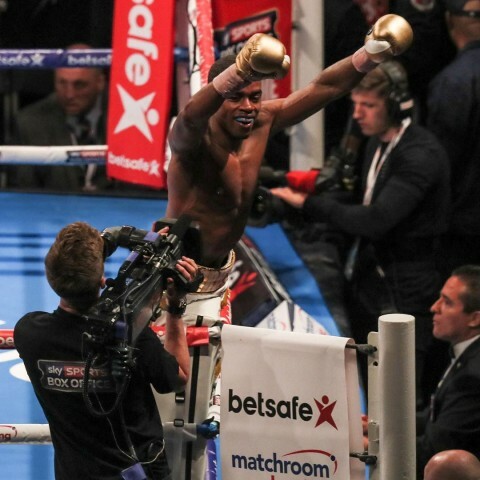 The event was definitely a success, as a host of amateur fights was also held during the opening. Former champions Wayne McCollough and Fernando Vargas were in the building working with their fighters, and the gym was packed with hundreds of people.This is City Boxing’s second location, just across the street from the Fashion Show Mall, and the gym has been steadily busy over the months. 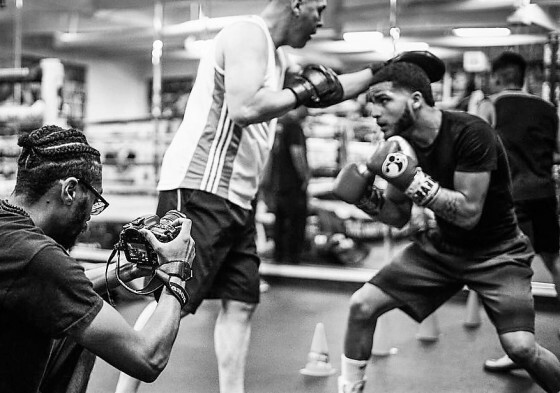 Young Josue Vargas is officially back in Las Vegas training for his return to the ring. Vargas, 18, has been training inside of the Mayweather Boxing Club the past few weeks and recently spoke with my colleague 1Tarrell of www.ClockInNotOut.com. There has always been something about food trucks that has been appealing. Defined as a “large vehicle equipped to cook and sell food”, a food truck is just like a mobile restaurant. Whether you are looking for something savory or sweet, no matter what time of the day and depending on your location, you are likely to find a food truck nearby that can satisfy your needs. 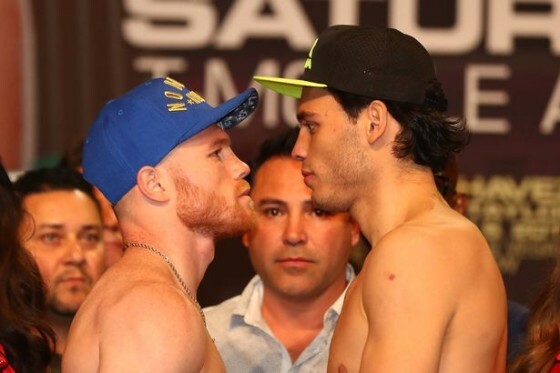 Another Fight Week has hit the town of Las Vegas, as WBO junior middleweight champion Canelo Alvarez faces off with former WBC middleweight champion Julio Cesar Chavez Jr. inside of the T-Mobile Arena on Saturday night on HBO pay per view. 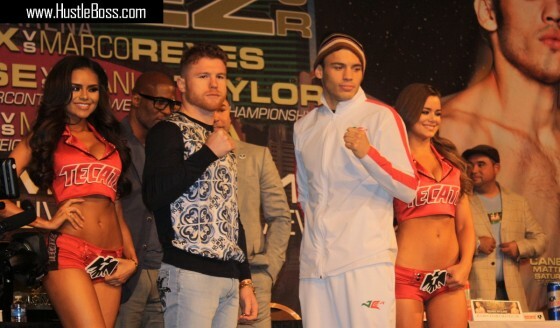 Alvarez (48-1-1, 34 KO’s) and Chavez (50-2-1, 32 KO’s) made their official grand arrivals to Las Vegas on Tuesday afternoon. Not much animosity to sense in the air, as each man seems calm and focused just days away from the big match.